An international holiday in Dubai for around 30,000 ($465.48) per person? Yes, you read it right, it is possible with a bit of advanced planning. And no, it does not mean you have to cut down on your fun activities or starve yourself. 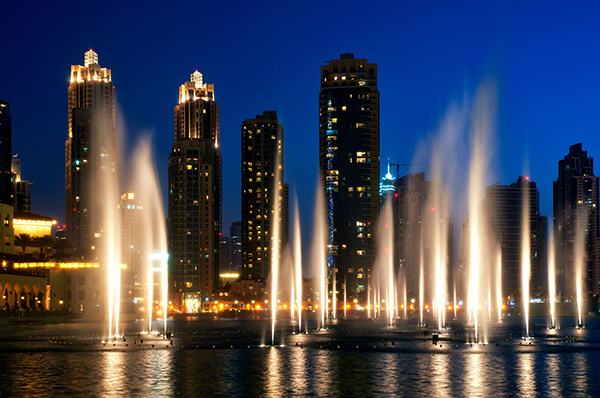 In short, a complete fun-filled vacation in Dubai on a reasonable budget. The tourist season in Dubai is at its peak from the months of October to January, during which the city also hosts its famous “Dubai Shopping Festival.” While a complete holiday package can cost in the range of 50,000/- ($775.81) per person (pp) during this season, it can even reach up to 65,000/-($1008.55) pp in December or January. Plan your trip during the off-season when the same holiday package would cost under 30,000/-. Even flights to Dubai are at the cheapest during the off-season, provided you book your flights in advance. The cheapest flights to Dubai are available in the months of July and August, although Dubai is at its hottest during these months. Check out for some budget hotels. 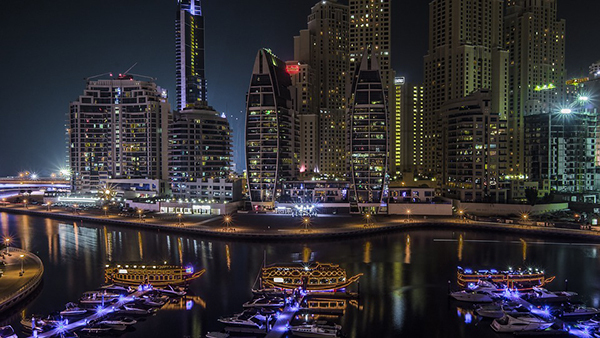 Most of the expensive hotels in Dubai are located in the Downtown area or in Dubai Marina. Al Barsha is one locality where you can choose from many budget hotels, available for around 3,000/-($46.55) to 4,000/-($62.06) per night of stay. Al Barsha is just at a 20-minute drive from the other localities, so you don’t end up paying a lot for travel. Travel the city using the Dubai Metro. You can save money in Dubai by taking the local metro rail, which takes you to most of the popular shopping malls and tourist destinations in Dubai. Avoid taking private cabs, as they are expensive. The metro also gives you a great view of the city sights. Check out the free beaches in Dubai. While most of the popular beaches in Dubai have a paid entry, there are several beaches that do not charge you anything. The Umm Suqeim Park Beach (also called as the Sunset Beach) is one such beach, located just next to Jumeirah beach. It also provides a great view of the Burj Al Arab. You can also visit the Jumeirah Open Beach, which also has a running track. Alcohol drinks are very expensive in Dubai, costing in the range of 200 ($54.54) to 300 ($81.68) Dirhams. So, avoid drinking alcohol when you are in Dubai. Spend time in the Dubai Mall. The Dubai Mall is the world’s largest shopping mall. You can spend hours in this mail without spending a single rupee. Equipped with thousands of international shops and food stalls, you can take your time to explore the cheapest places to eat and have fun. Do your shopping in the local markets. Control your urge to shop, particularly at the popular shopping malls. If you do want to do some budget shopping, check out the local markets or souks, which offer everything from jewelry to rich spices. 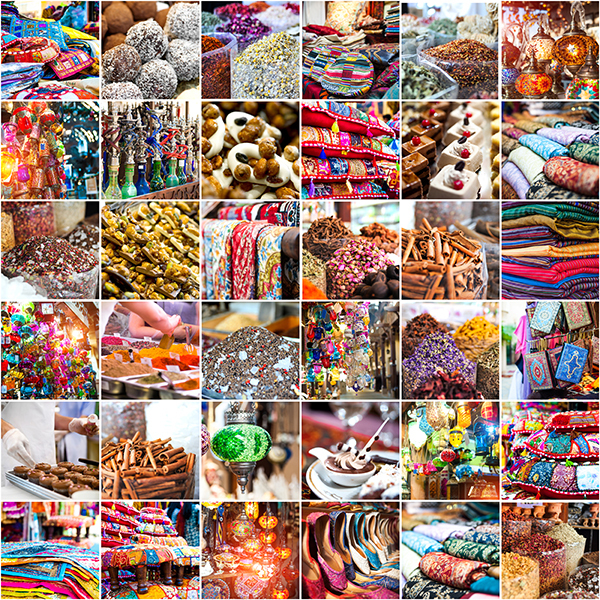 Karama market is one great option for purchasing gifts or souvenirs. Check out for other activities on a budget. Dubai offers plenty of activities for budget travelers. You can take a 1-day bus ride to Abu Dhabi, which would cost you just 450/- ($6.98) pp. You can also go for the Desert Safari comprising of sand boarding and desert biking for around 3,500/- ($54.31) pp. Other attractions are the Camel museum (where entry is free) or going for a ferry ride on the traditional Abras, which is available for less than 1 Dirham. So, do you want to book cheap flights to Dubai? If you are a resident of Hyderabad, you can book Hyderabad to Dubai flights at a discounted price on a variety of international carriers including Emirates, Jet Airways, Air India, and Gulf Air. Along with availing the benefits of the best deals on Dubai flights, tourists can make online reservations on the best flights from Hyderabad to Dubai in advance to get the best airline fares.